How many toothbrushes do you think you have thrown away during your life? We are advised to change our toothbrush every three months, so in theory by the time somebody is 30 they will have already binned around 120 toothbrushes. There are estimated to be more than 322 million people in the USA which could mean more than 1 billion toothbrushes are discarded every year! That’s a very big pile of plastic but have you ever thought what happens to them? Here we have taken a look at the potential uses for your toothbrush after it has finished its primary job of cleaning your teeth. What we have found is that we are remarkably creative when it comes to prolonging the usefulness of our little-bristled friends. 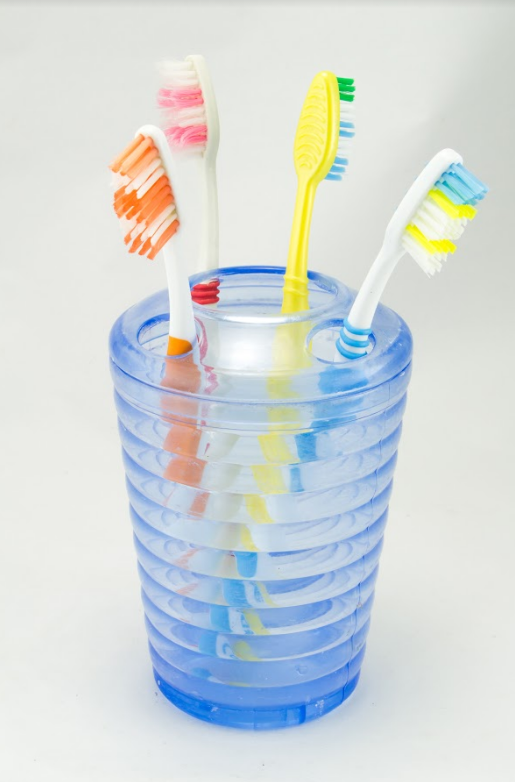 Encouragingly, our research shows that 80% of us choose to repurpose our toothbrushes, so here are the best life hacks for your toothbrush which could save you valuable time and money and your environment. 2. Wheelie good – A surprising number of people told us they use their old toothbrush to clean the chain on their bicycle. Apparently, it is the perfect size to get into those little places. 3. Back to the bathroom – Some toothbrushes are never destined to leave the bathroom. By far the most popular use of an old toothbrush is to help clean those hard to reach cracks and crannies in the bathroom, and it certainly comes in handy for scrubbing the grout between the tiles. 4. Putting the sparkle back – An old toothbrush is a perfect tool to give your jewelry back their shine and sparkle, giving you back your brilliant bling! 5. Getting fishy – This may not have been one of the most popular but was definitely one of the more unusual uses. A few people told us they use an old toothbrush to clean ornaments in their fish tank, as they need a clean home too! 6. Paws for thought – One from the foundation team here, we think this may just be tickle torture but apparently, a toothbrush is perfect for cleaning a dog’s nails and paws. 7. Model behavior – For you modeling experts out there, and we’re talking more clay than Kate Moss, an old toothbrush is ideal to create texture on your creations. 8. Exfoliate away – To some of the male members of our office, this one surprised us as to how widely known it was. Many people use a toothbrush to exfoliate their lips when they are chapped. How somebody finds out this is an effective beauty tip is a different question! 9. Hair today – One for the home hairdressers, a toothbrush is perfect for picking out your highlights, so if you’re in the salon and see a toothbrush on the counter don’t be alarmed. 10. CRUMBS! Take a close look at your computer keyboard. Did you know that your keyboard has been proven to harbor more harmful bacteria than a toilet seat? A toothbrush is perfect for cleaning out all those little nasties. Going out for lunch might be a good idea too. Some behaviorists believe that there is a biological reason why some people feel uncomfortable at the thought of having their mouth examined. That reason may be that we unconsciously want to keep blockages, such as a dentist’s hand or dental equipment, out of our mouths in order to keep our breathing unobstructed. Another common reason for people’s fear of the dentist is that their fear was passed down from their parents. Often if parents are visibly afraid of the dentist and make a point of avoiding dental appointments, this behavior can influence how children view the dentist. Those who are afraid of needles are also often afraid of going to the dentist as they automatically associate dentists with shot-administered anesthesia, even though many dental procedures do not require any numbing at all. If part of the reason why you dislike going to the dentist is the dentist themselves, it is perfectly fine to say so and to find one who better suits your needs. Try not to be shy about this; you have every right to ensure that you’re comfortable. We take immense pride in the services we offer and the customers we have had the honor to serve. 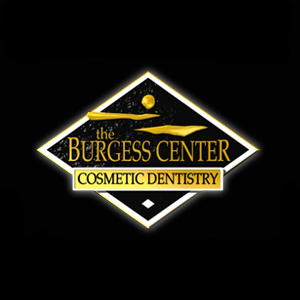 Click here to see what our clients have had to say about their experience with the Burgess Center for Cosmetic Dentistry in Jacksonville, FL and please also share your experience on Google by clicking and writing a review. We use the feedback to continually better our services. We thank you in advance for your time. Repetition creates habits: If you just can fathom the idea of having to do this every single day just know that no one loves flossing. Yes, it feels amazing to have clean teeth but everyone had to go through an adaptation period. 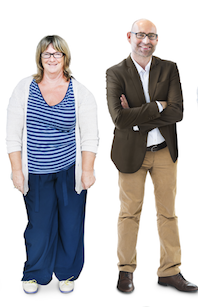 A lot of people bring the habit with them from an early age but there are literally millions of people who took on the habit as an adult and you can do it too! There are many theories around habits but we believe that if you consistently floss once a day (at any time that works best for you) for 33 consecutive days you will incorporate flossing seamlessly into your daily routine! If your hands bled when you washed them, you would be concerned. Yet, many people think it’s normal if their gums bleed when they brush or floss. In a 1999 study, researchers at the U.S. National Institutes of Health (NIH) found that half of Americans over 30 had bleeding gums. Swollen and bleeding gums are early signs that your gums are infected with bacteria. If nothing is done, the infection can spread and destroy the structures that support your teeth in your jawbone. Eventually, your teeth can become so loose that they have to be extracted. 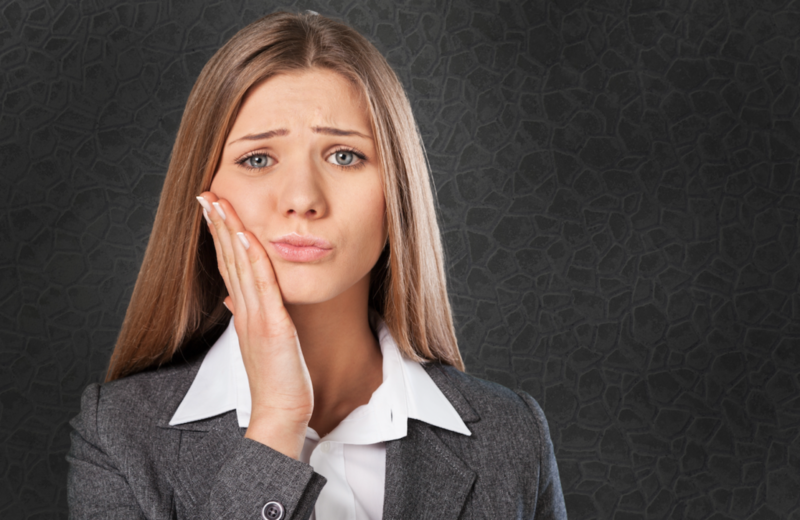 For many years scientists have been trying to figure out what causes periodontal disease. It is now well accepted that various types of bacteria in dental plaque are the major villains. Researchers also are learning more about how an infection in your gums can affect your overall health. 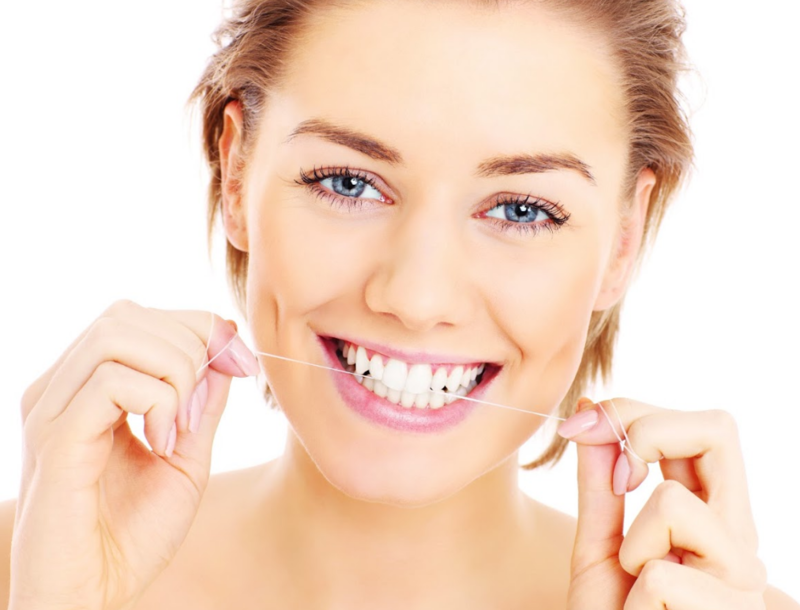 In recent years, gum disease has been linked to a number of other health problems. This is a new and exciting area of research, but it remains controversial. Studies have produced varying answers about the extent of the connection between gum disease and other medical problems, and more research is needed. Respiratory disease— Gum disease may cause lung infections and worsen existing lung conditions when bacteria from the mouth reach the lungs. By investing in dental implants, you made a positive, smart choice. You opted for a long-term tooth-replacement solution that has a proven, high rate of success in patients of all ages. You may be nervous about taking care of your implants. Though they can not get cavities, that doesn’t mean they can’t sustain a different kind of infection if they aren’t cared for regularly. Just like natural teeth, implants must be cleaned each and every day to keep plaque build-up at bay. Though plaque won’t lead to a cavity, it can accumulate near the soft tissue of your gum causing peri-implantitis. This is an inflammatory condition that affects the tissue surrounding the implant. At first, the gums may bleed and become extremely sensitive, but more serious symptoms involve bone loss around the base of the implant. This could result in gum recession, which would expose the supporting implant structure. The tooth could appear longer and eventually the entire implant could loosen. Peri-implantitis is preventable, if you make your dental health a priority.